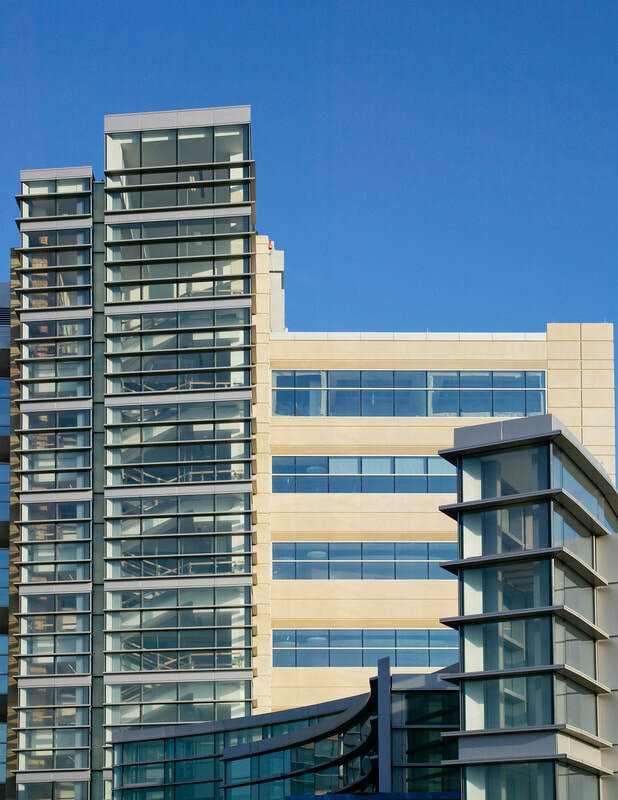 AWS designed, engineered, fabricated, assembled, glazed and installed all the windows, curtain walls, aluminum column covers and aluminum entrances for this 550,000 square foot building. As a part of AWS’ contract for the entire building envelope, we also provided, installed and sealed the architectural precast concrete. This is a LEED certified project.